Canadian real estate is in an era of change. 2017 closed with a bang, as we saw some of the largest increases in real estate prices in nearly a decade. The curiosity now turns to 2018, and what can we expect to see in Ottawa, and across Canada. Ottawa is climbing the list as a hot spot for home buyers this year, joining popular cities like Toronto, Montreal and Vancouver. Ottawa may hold an even higher interest for buyers, where real estate prices are significantly lower than areas such as Toronto and Vancouver. The pool of potential home buyers shows a steady increase by individuals able to work remotely who are not limited by commute time when choosing where to buy a home. 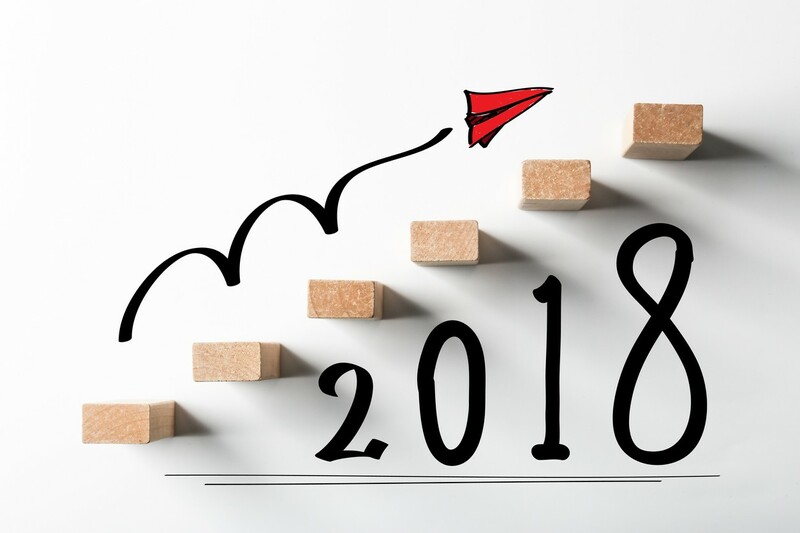 This growth trend is expected to continue throughout 2018. With a variety in communities, opportunities, and availability, the Ottawa area has a lot to offer to potential buyers. Whether they’re looking for a quiet home in the suburbs of Kanata or Barrhaven, a property in one of the many smaller communities within a 30 minute drive (Carleton Place, Arnprior, Manotick, Stittsville, Carp, just to name a few) or condo in the Byward Market, Westboro, Centretown, or the Glebe; Ottawa creates new opportunities for growth and change. Experts are predicting that real estate markets in Quebec, Alberta, and British Columbia will likely see a solid year of increase, while the market in Atlantic Canada will remain stable and subdued. As the changes to mortgage rules came into effect January 1, 2018, we will likely begin see a shift in the pace of the market here in the Ottawa real estate market, and across the country. While impact of the regulations will not go unnoticed, Ottawa prices are expected to rise, albeit at a slower pace compared to 2017. Experts predict a less than a 10% increase in the value of homes this year; protecting home owner’s equity, while giving home buyers an opportunity to find affordable housing in and around the nation’s capital. 2017 was dubbed the “the Year of the Condo” as many real estate markets across Canada saw a significant boost in condominium sales; we may continue to see a shift from large homes, to smaller living spaces. Condominiums will be 2018’s hot trend, experts say, driven by millennials entering the real estate market and by baby-boomers downsizing. Ottawa offers a variety of prospects in this regard, with the focus shifting to “life-style”, not just what’s behind the front door. As interest in these smaller living spaces grows, we’re seeing more buyers searching for the “right fit”, as their community becomes an important extension of their home. This factor gives Ottawa an advantage across the city, with its’ diverse and ever-growing communities. Almost every community across the city holds its’ own unique possibilities, and people, while the vast availability ensures that everyone can find a place to call home. Reach out to us at info@teamrealty.ca for detailed market statistics, neighhourhood trends and information about what 2018 will hold for home buyers and sellers alike. Check in with your Realtor, your dream home may be just around the corner!